Textbooks and course materials are becoming a battleground for the future of affordable, accessible, and quality post-secondary education. Publishers are driving more and more of the decisions about textbooks, with the bottom-line taking priority over education. The result is that textbooks are becoming increasingly unaffordable for students. Click here to learn more about open textbooks! That’s why we are calling for a TRU Open Textbook Grant Program! The Thompson Rivers University Students’ Union is advancing a proposal for an Open Textbook Grants Program. Integrating open textbooks into courses adds time and effort to faculty members’ busy workloads.  We believe that TRU should invest in those efforts to encourage and make the most of them. An Open Textbook Grants Program would provide a number of resources including staff support, a grant to cover related costs, and, for larger projects, a course release to recognize the time commitment. We have modelled our proposal after four very similar programs in place at institutions across BC, and seek to replicate and build on their demonstrated success. Click here to learn more about our proposal! To join the movement to support open textbooks at TRU, click the buttons below!